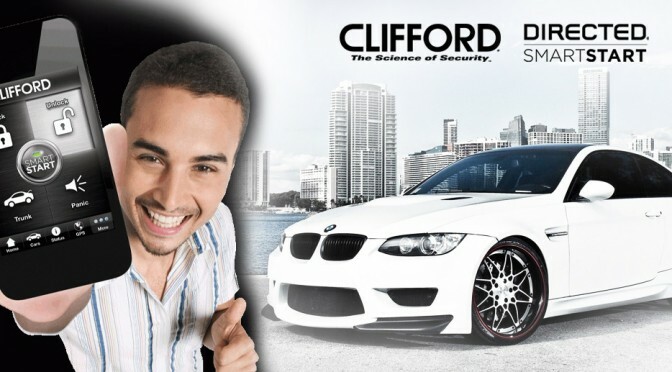 BMWs and other high-end cars are being stolen by criminals using a £30 tool developed by hackers to fool the onboard security systems. This tool is capable of reprogramming a blank key, and allows non-technical car thieves to steal a vehicle within a few minutes. What we recommend.